Underground phenom Shawn Lee – a figure who's ultimately far too restless to be contained by any one or two genres, nevertheless makes something of return to his raw funky roots – collaborating with Russia's raw psych funk heavies The Soul Surfers! 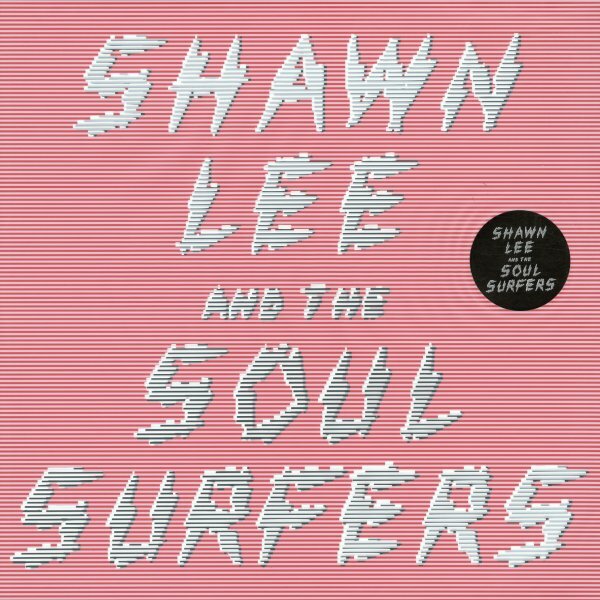 The eponymous LP by Shawn Lee & The Soul Surfers lives up to the legacies of both sides of the ampersand to say the least, recalling the less concept driven raw funk & soul sound of Lee at his most focused with the echoey psych tinged groove of The Soul Surfers – with instrumentals and some righteously grooving vocal tracks, too. Titles include "Jose Chicago", "53 Years", "Jennifer's Web (Gorky)", "Milky Way", "Echo Chamber", "Cumbia", "Ride Ride" and "4-Track Mind". © 1996-2019, Dusty Groove, Inc.